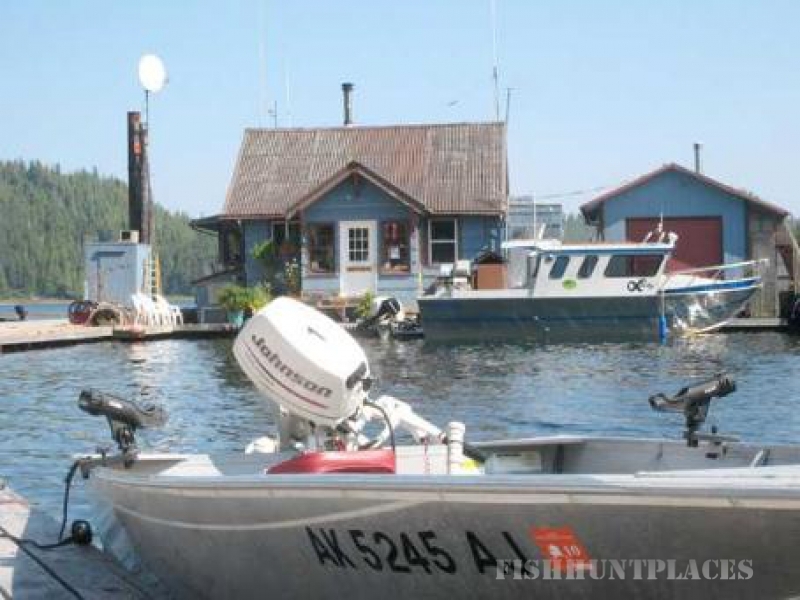 Although we are a saltwater oriented lodge, Prince of Wales Island has numerous streams and rivers for self-guided fresh water fishing trips. Over 2,000 miles of improved gravel and paved roads connect Thorne Bay with many of the rivers. 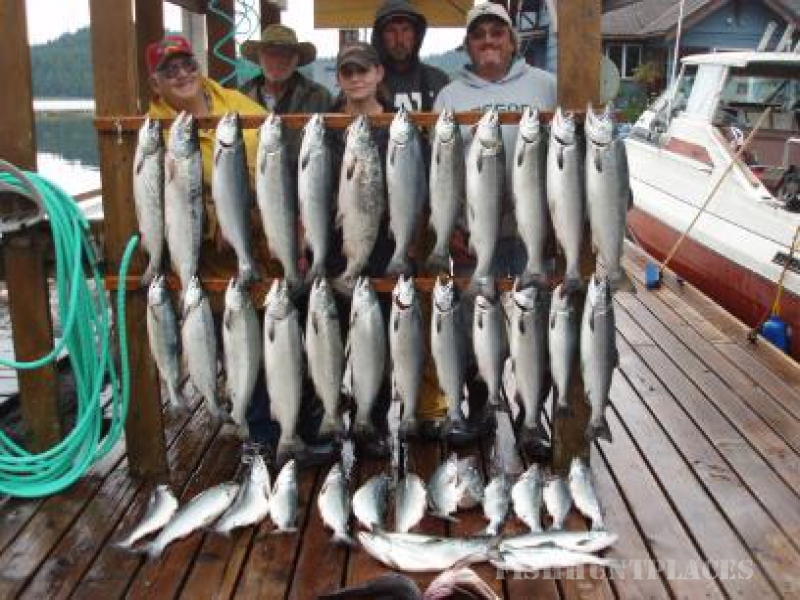 Salmon (4 varieties), Steelhead, Trout and Dolly Varden are prevalent in most of the streams. You will need to bring all your own fresh water gear, as we do not have any for rent at the FLOATEL. We do carry some gear, rods & reels, and lures for purchase in our store Baskets & Bullets. To get you to the streams and to explore our Island we also have a 6 passenger vehicle for rent. Сan be a very memorable and rewarding experience. The Island abounds with Sitka Black Tail Deer and Black Bear. Many trophy size animals have been taken over the years. Most hunters do their own hunting on the Island, as guides are not required for Deer and Black Bear. Deer season opens on August 1st and goes through December. 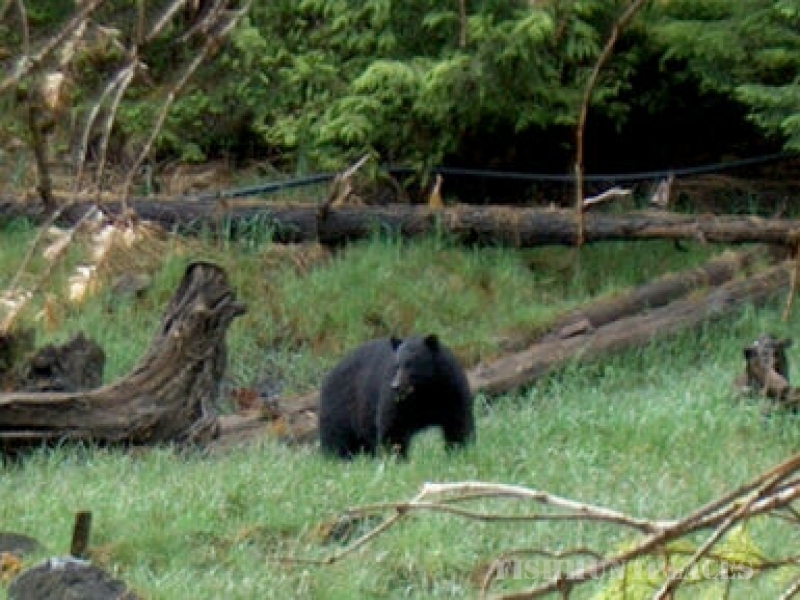 Black Bear season is open all year except the months of July and August.